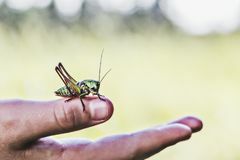 Grasshoppers Large 3 Grasshopper Large Isolated Nymphs Of Southeastern Lubber Grasshopper Mating Grasshoppers The Ant And The Grasshopper Eastern Lubber Grasshopper Eastern Lubber Grasshopper A Man Is Holding A Grasshopper On His Hand. 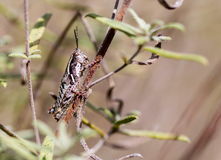 Black Grasshopper Grasshoppers Of Mexico. 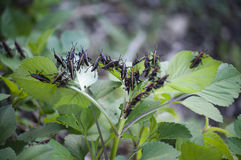 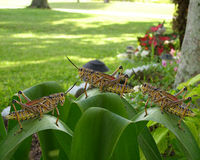 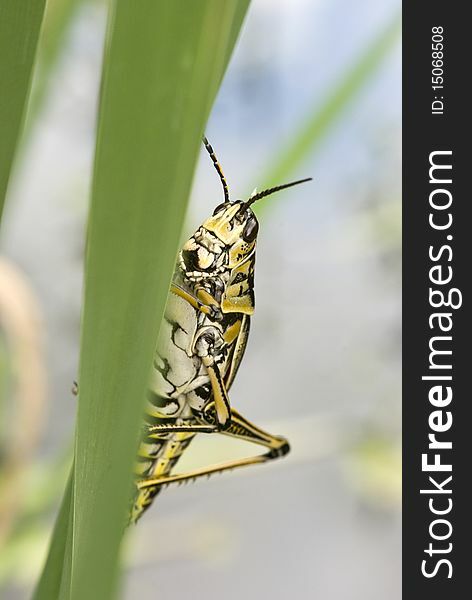 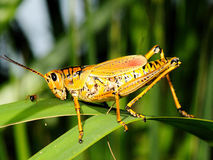 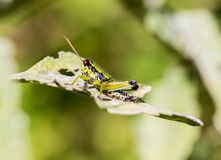 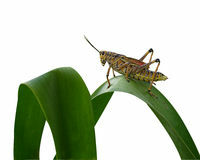 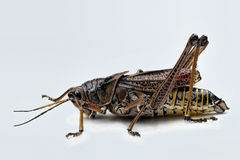 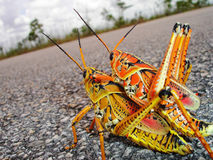 Grasshoppers Of Mexico.